On September 21st, the MEGA Contracting group took Cooper students to one of their active construction sites on the Upper East Side on Friday. For many of the students, it was their first time on a construction site. Cooper Union visited Mega Contracting’s construction site on the September 15th to learn about construction processes. 10 People participated. 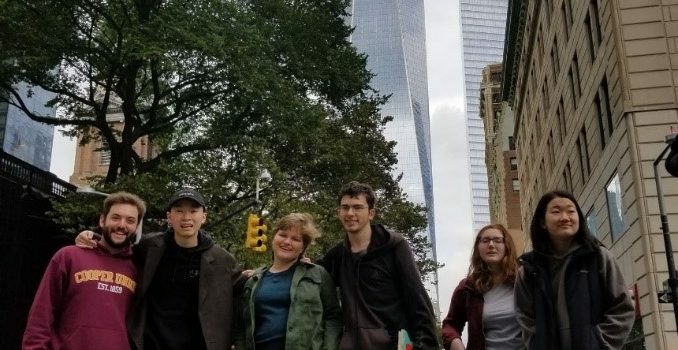 Current Student of Cooper Union and alumni participated in the ASCE Kids day volunteering work.